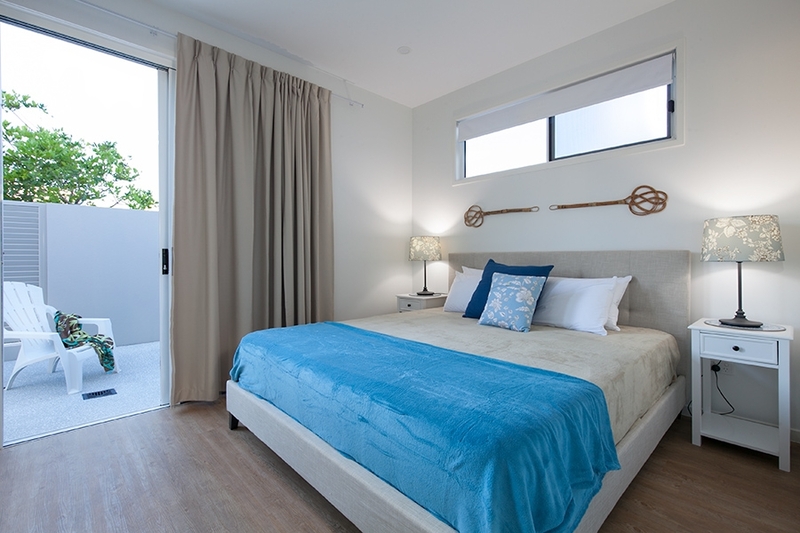 A few minutes walk to the beach, this impressive, new, north facing beach home, sleeps up to 16 guests and offers luxury, space and privacy. 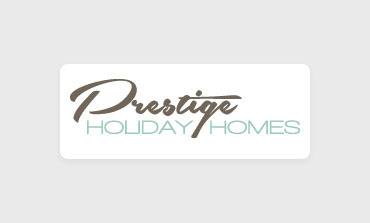 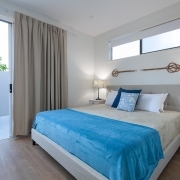 Featuring full air-conditioning, high ceilings, 8 large bedrooms, 4 bathrooms and separate powder rooms, two fully equipped kitchens in the open plan dining and lounge areas located on each level, private swimming pool, along with the outside areas of covered balconies and patio and private courtyard. 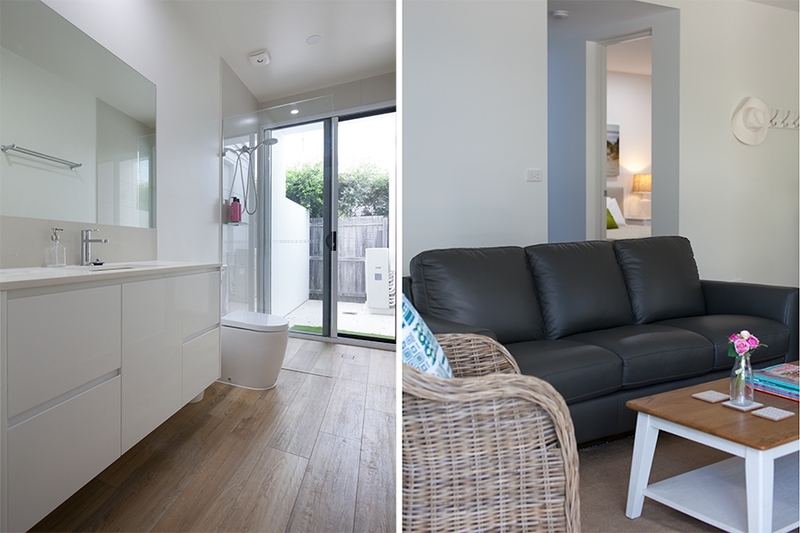 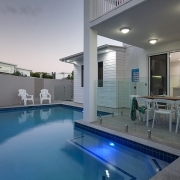 Located within walking distance to the beach, shops and cafes, this home makes a perfect place to relax on holiday. 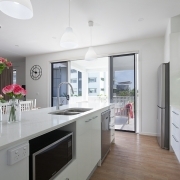 On the ground floor of this two storey home, are four bedrooms, most of which have access to the courtyards. 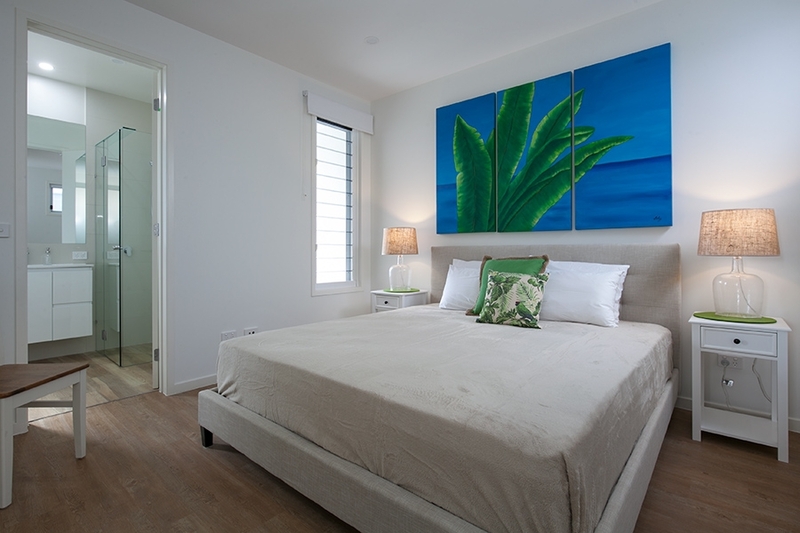 The master bedroom has it’s own bathroom and there is another main bathroom and separate toilet. 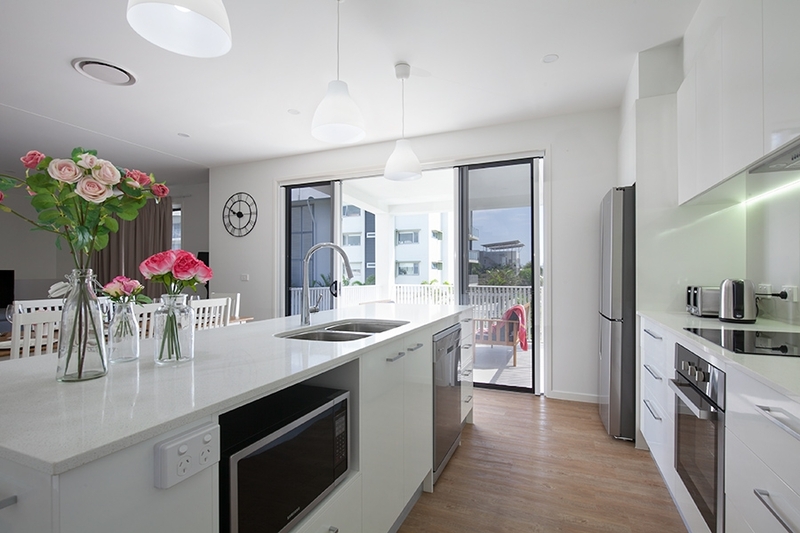 The open plan kitchen, living and dining area overlook the covered patio and sparkling in-ground pool. 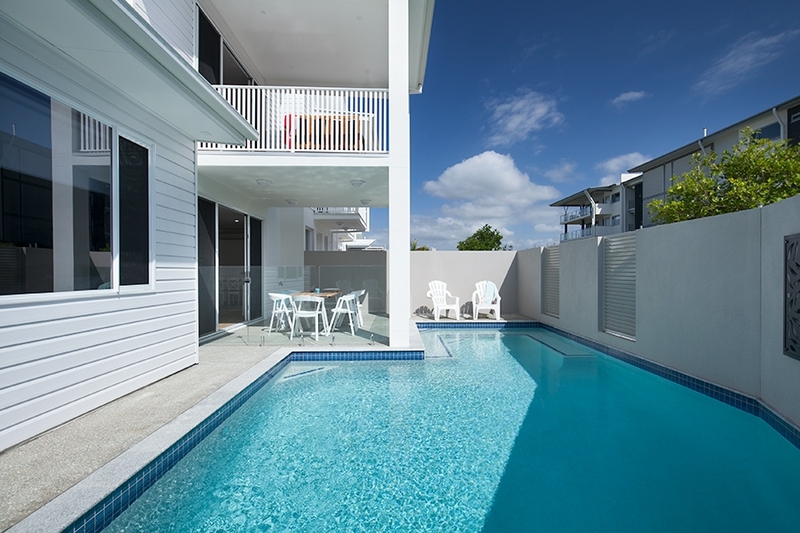 The upper level has another four bedrooms and also three balconies. 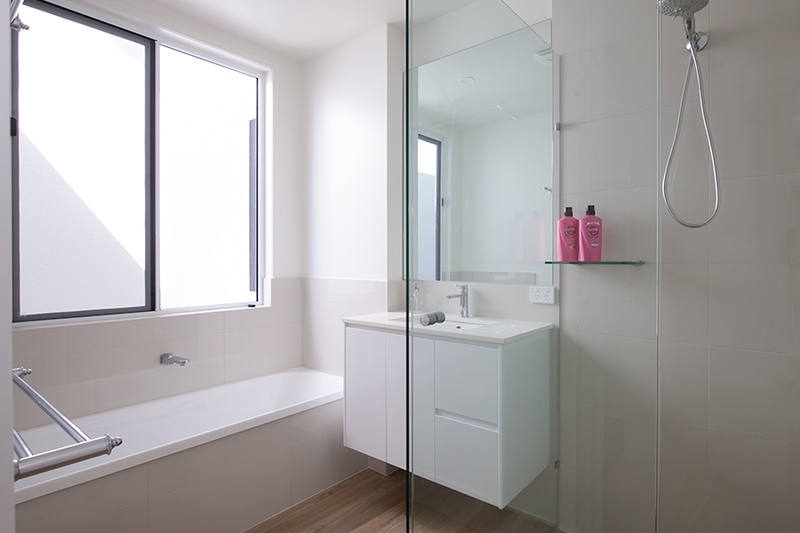 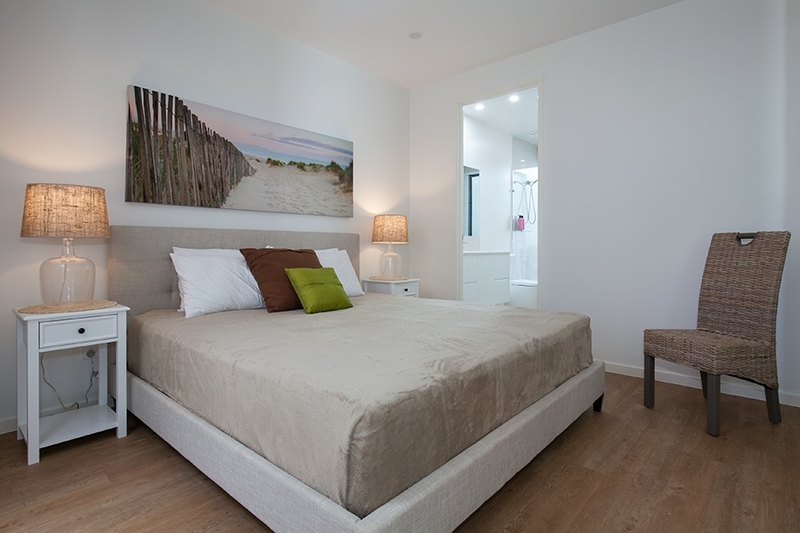 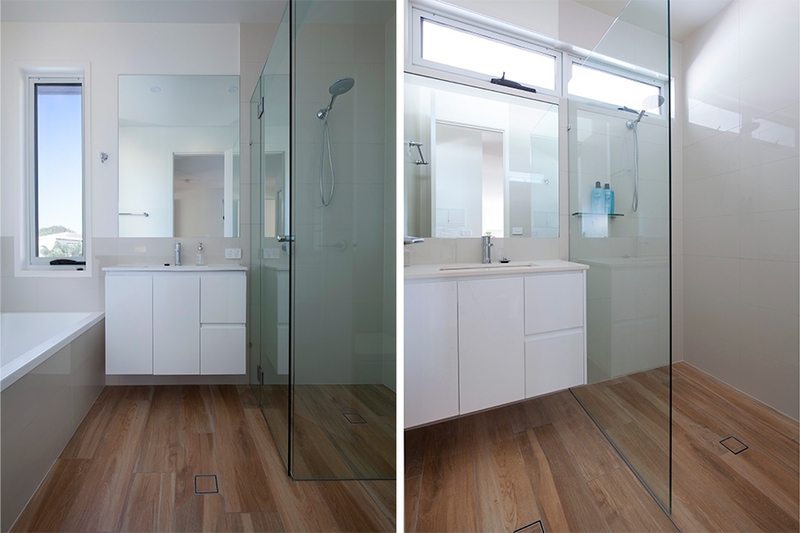 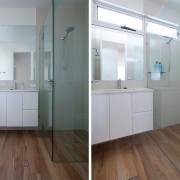 The master bedroom has an ensuite bathroom and there is another main bathroom and powder room. 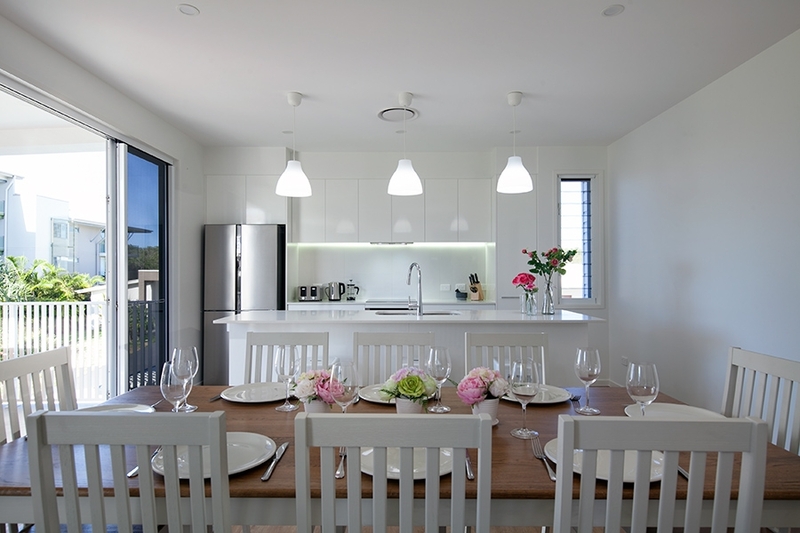 The living areas and kitchen is open plan with sliding doors opening onto covered entertaining balcony and views of Mt Coolum. 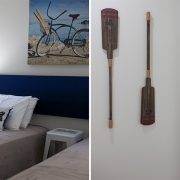 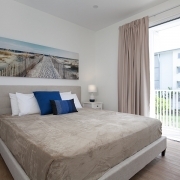 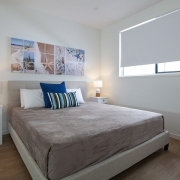 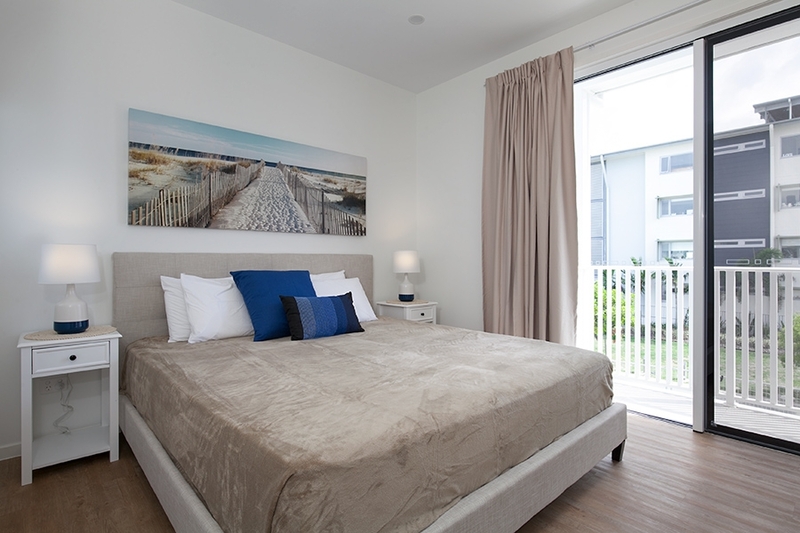 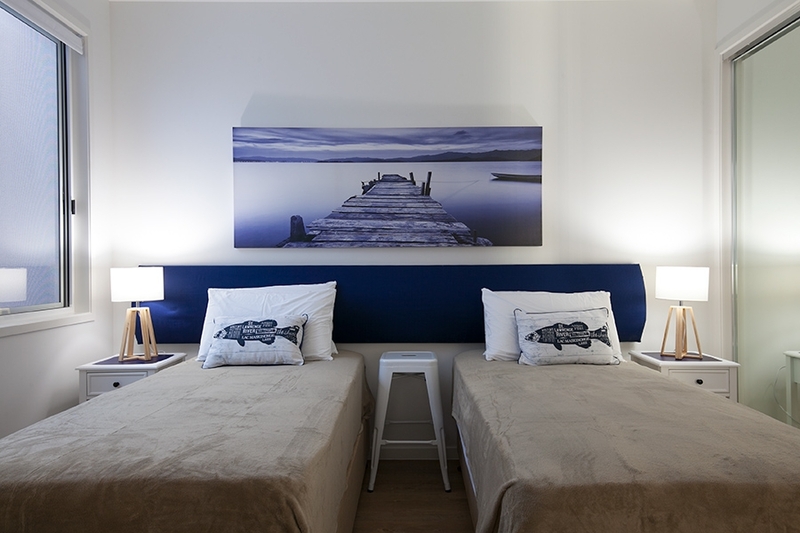 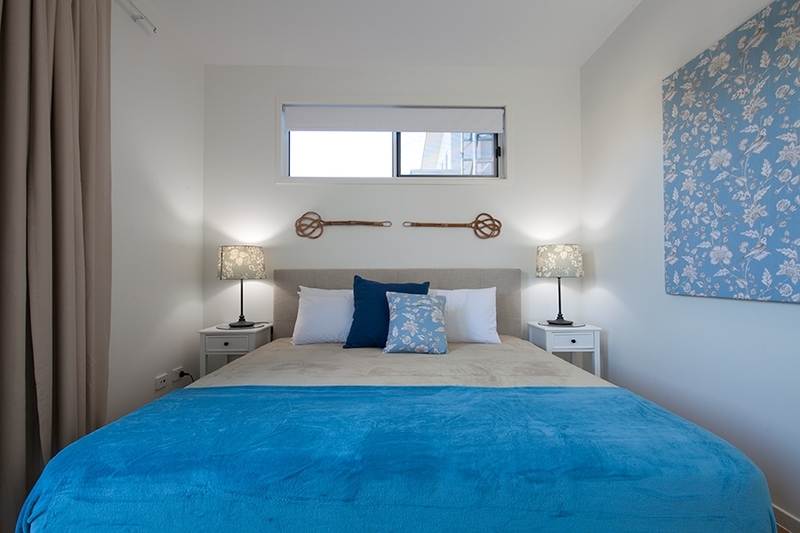 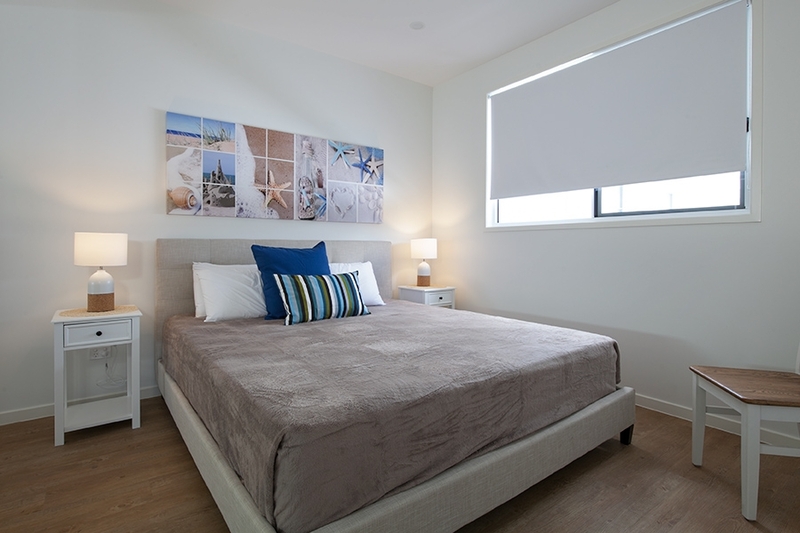 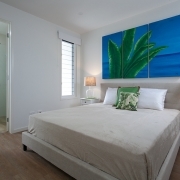 NB: All bedrooms have air-conditioning, BIR, blinds/curtains and security screen. 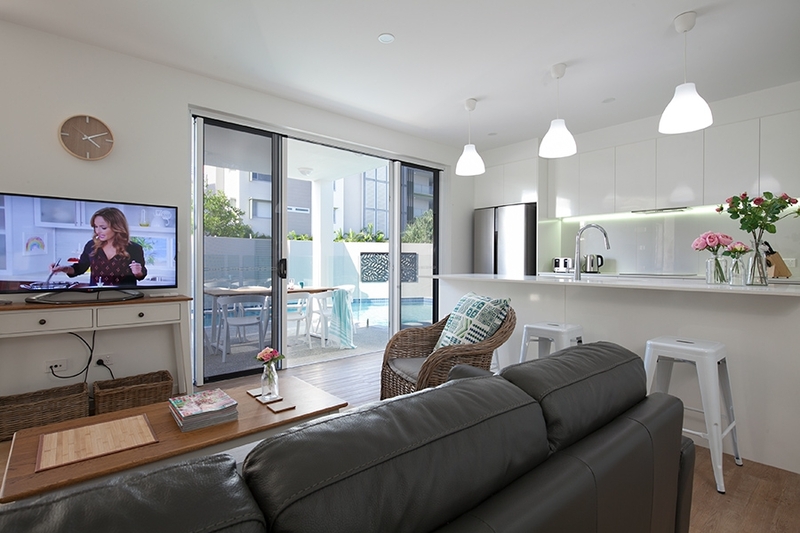 Each level has its own fully equipped kitchen with all the latest stainless steel appliances, white stone top benches and breakfast bar. 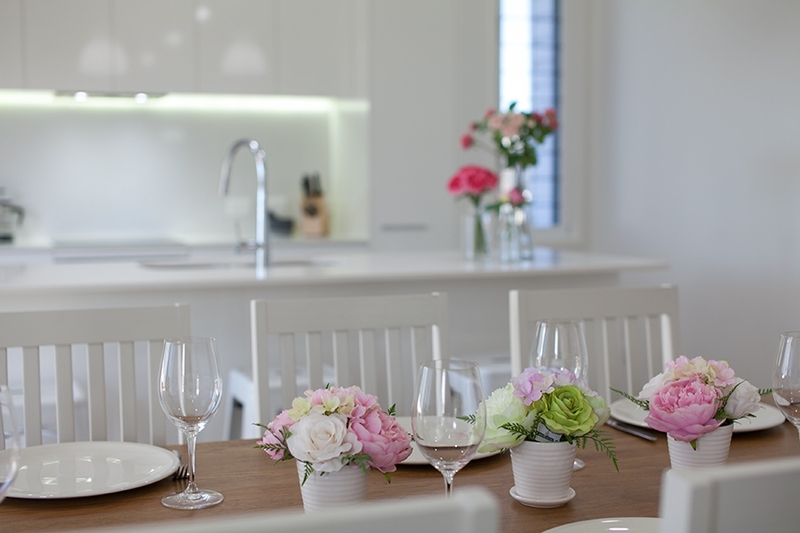 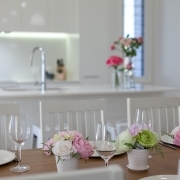 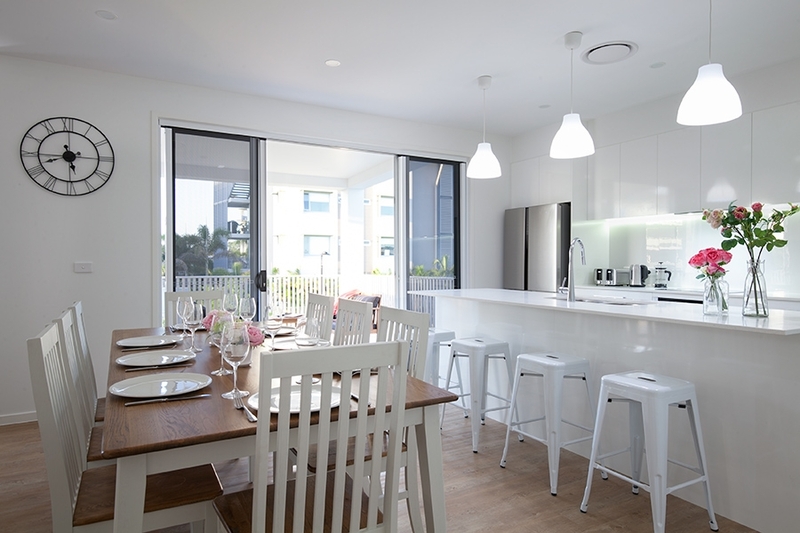 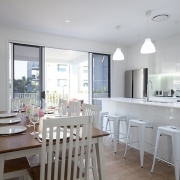 The stylish kitchens feature electric oven & hotplates, dishwasher and fridge. 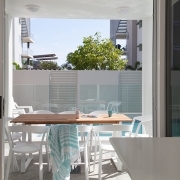 A Caffitaly coffee pod machine is also available. 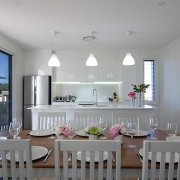 Spend time with family and friends in the many entertaining and living areas. 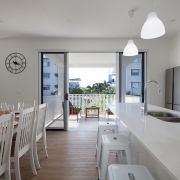 The open plan living and dining area on the lower level features sliding doors that open onto the outdoor patio, BBQ area and private swimming pool. 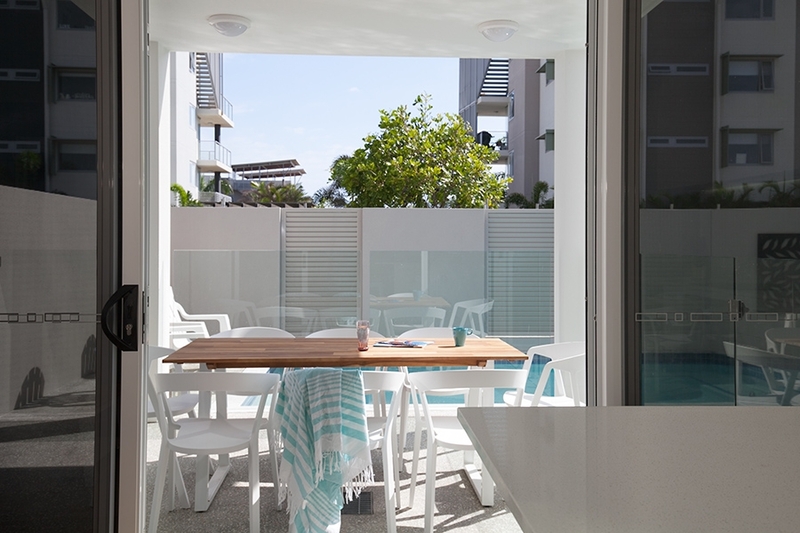 Having the kitchen on this level provides perfect access to the outdoor dining setting for casual meals by the pool. 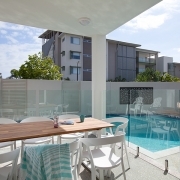 The lounge is situated in full view of the pool so you can keep an eye on the children in the pool. 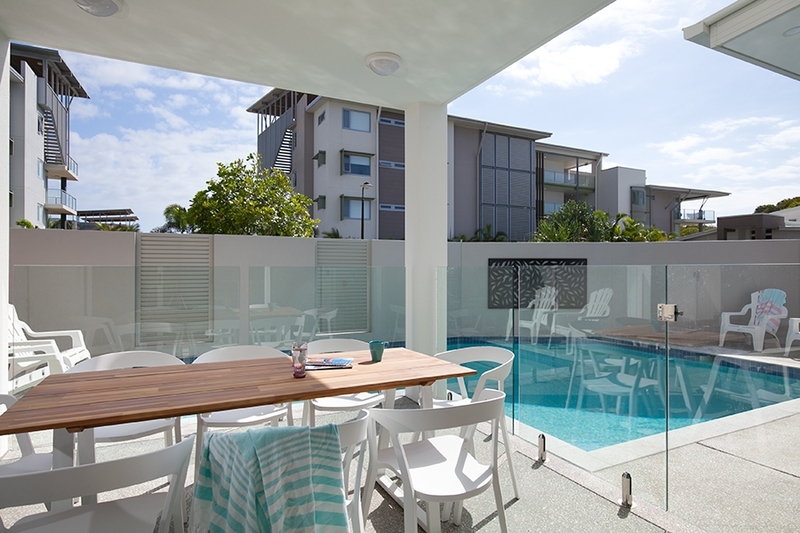 Sunbath at the pool side or gather with friends in the pool in the pool’s seating area. 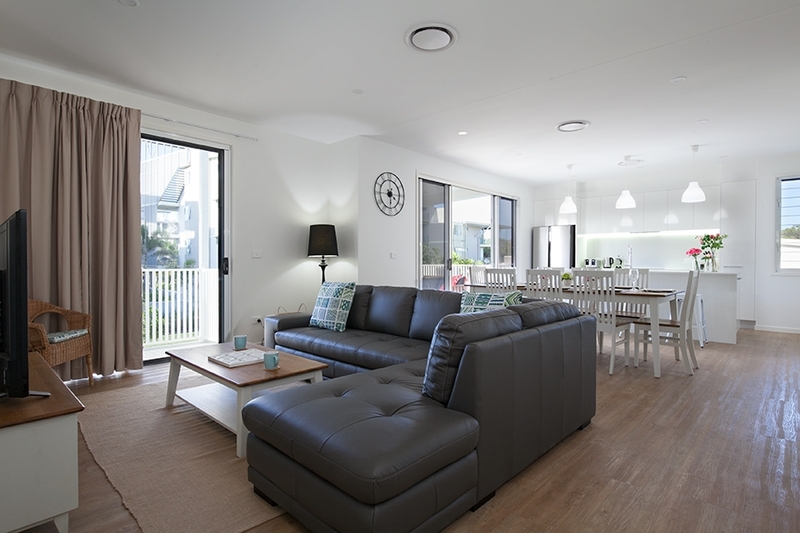 The light filled, larger upper level has a big leather lounge to relax and watch TV or nestle with a good book. 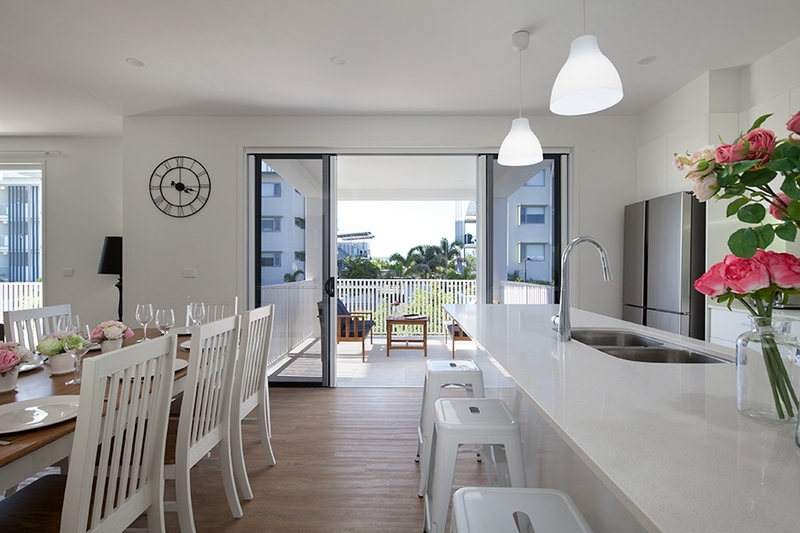 The kitchen and dining area open out to the large covered balcony. 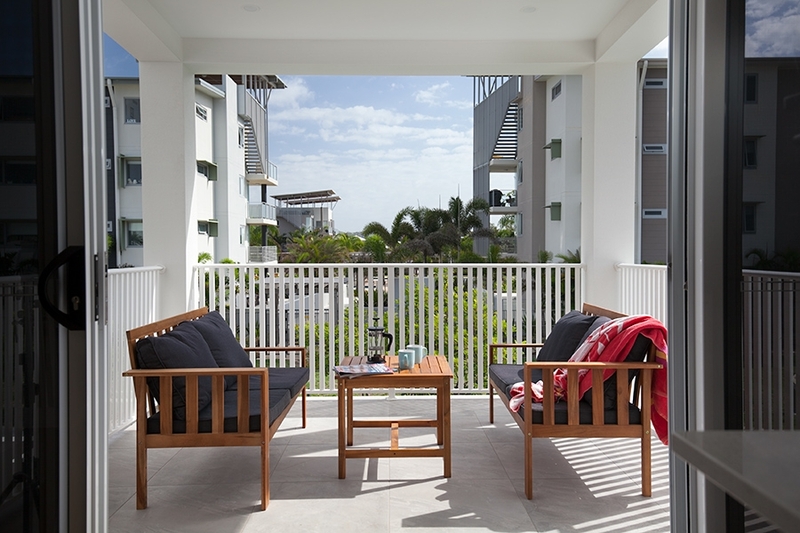 Unwind on the upper outdoor lounge and enjoy the sea breeze, sounds of the surf and sunny northern vista. 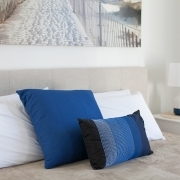 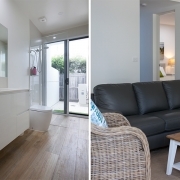 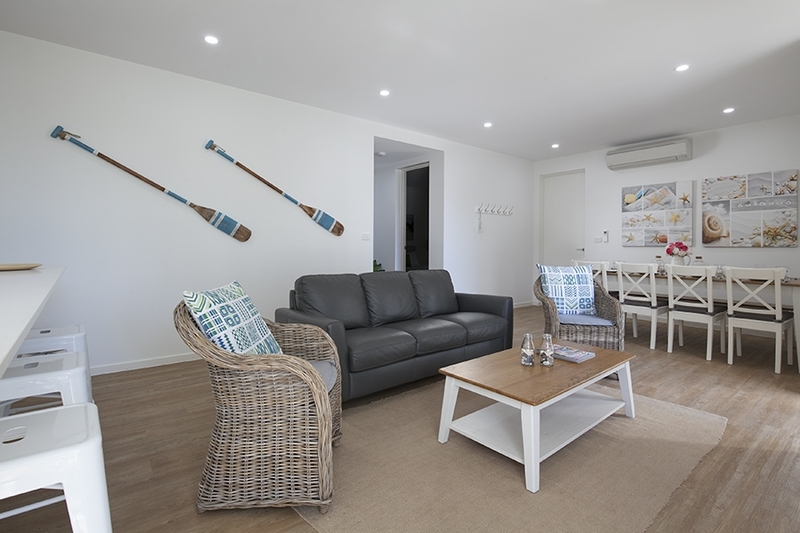 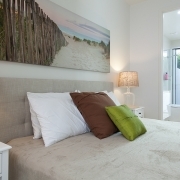 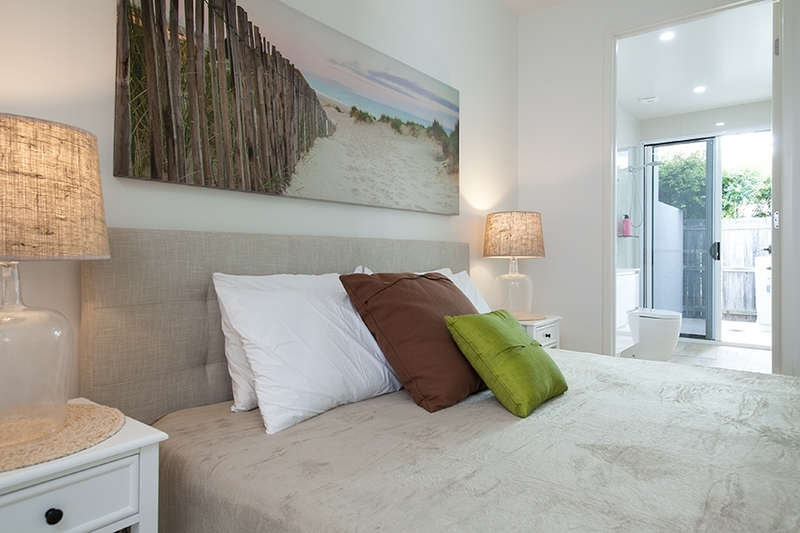 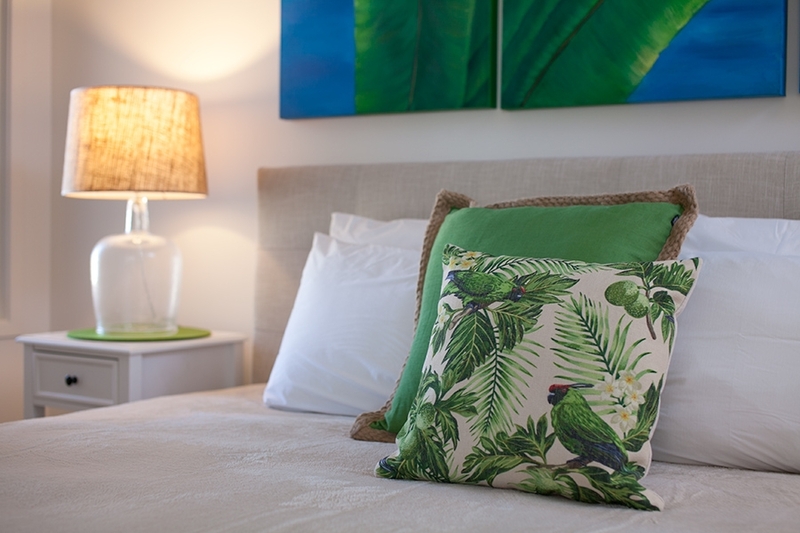 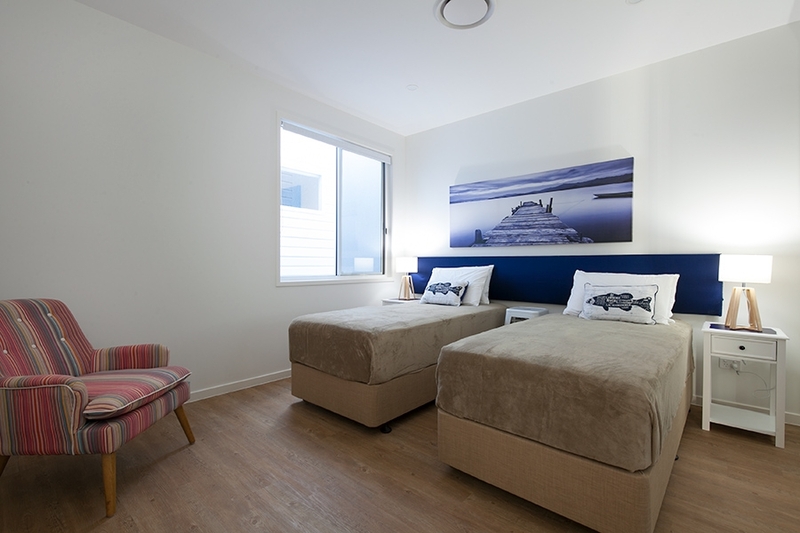 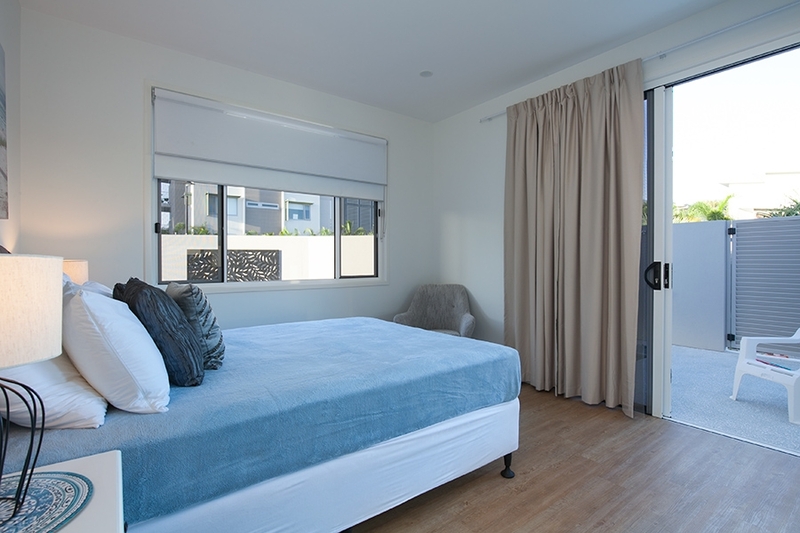 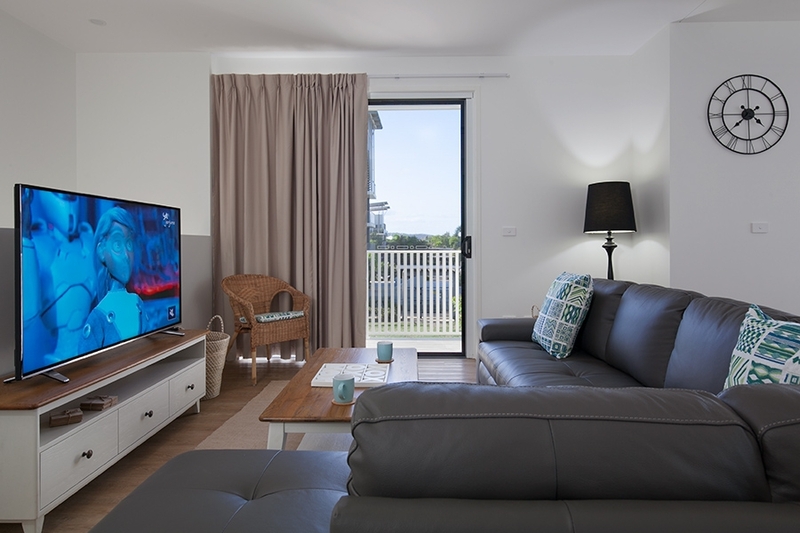 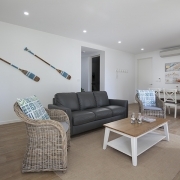 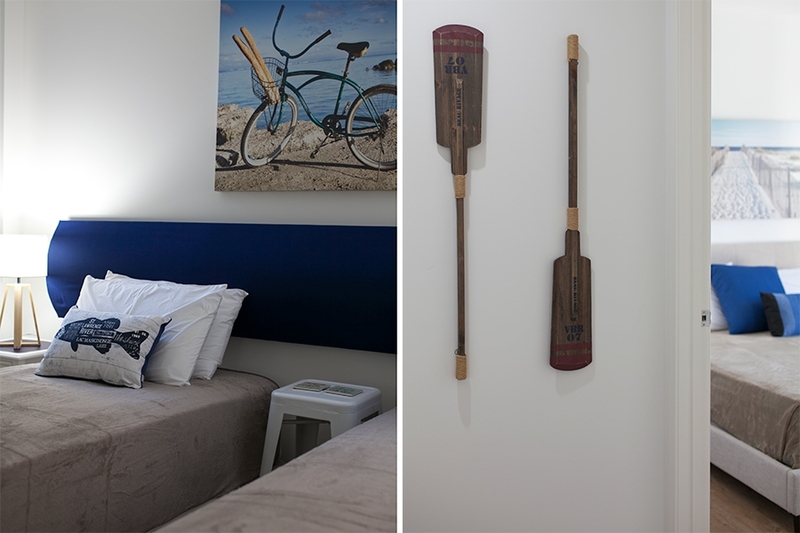 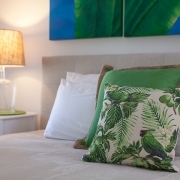 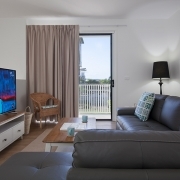 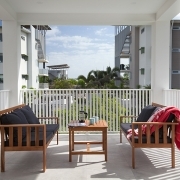 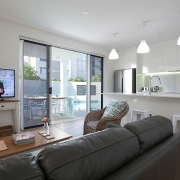 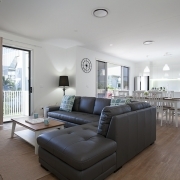 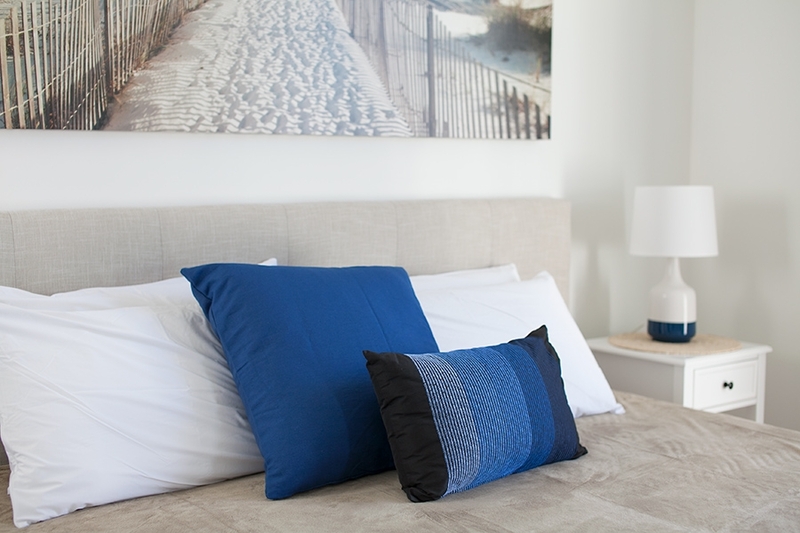 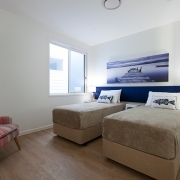 The Wave Beach Holiday House is located at Mt Coolum in the exclusive enclave of The Boardwalk, approximately 200m from the beach. 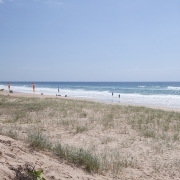 The location is perfect with the beach, cafes, supermarkets & speciality shops in walking distance from the house. 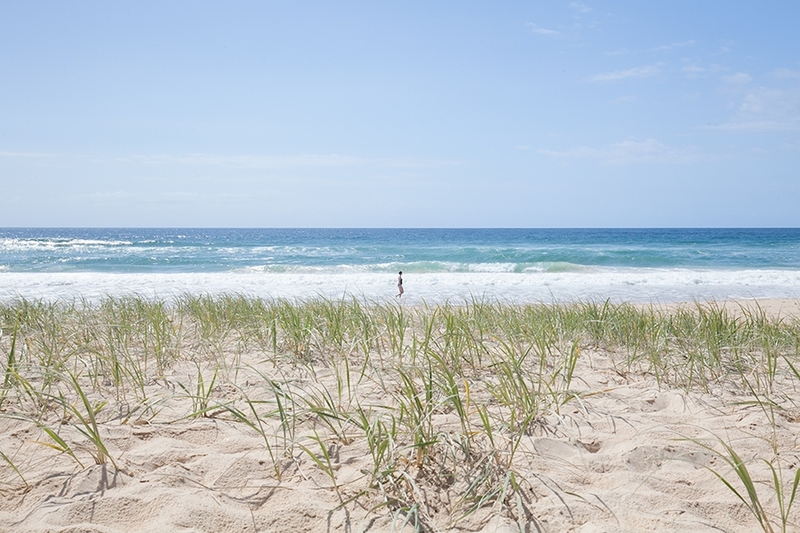 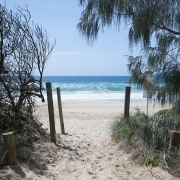 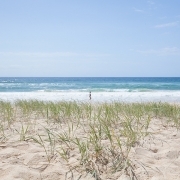 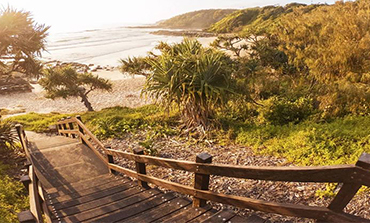 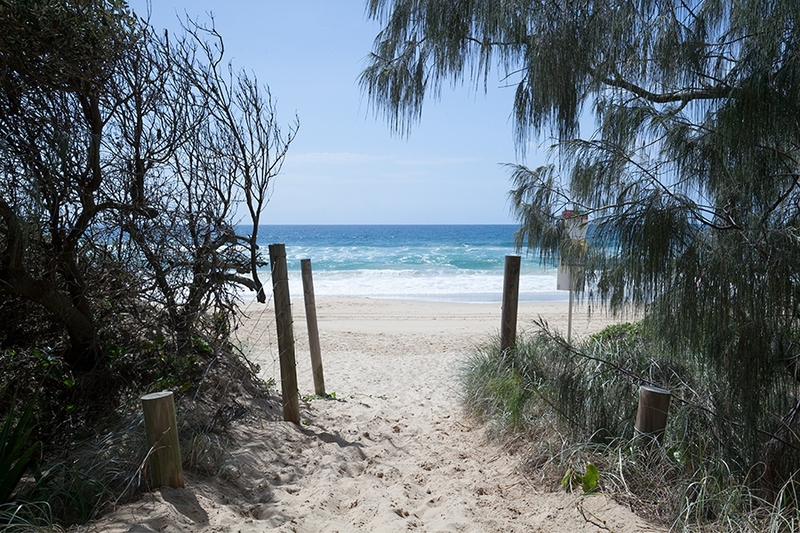 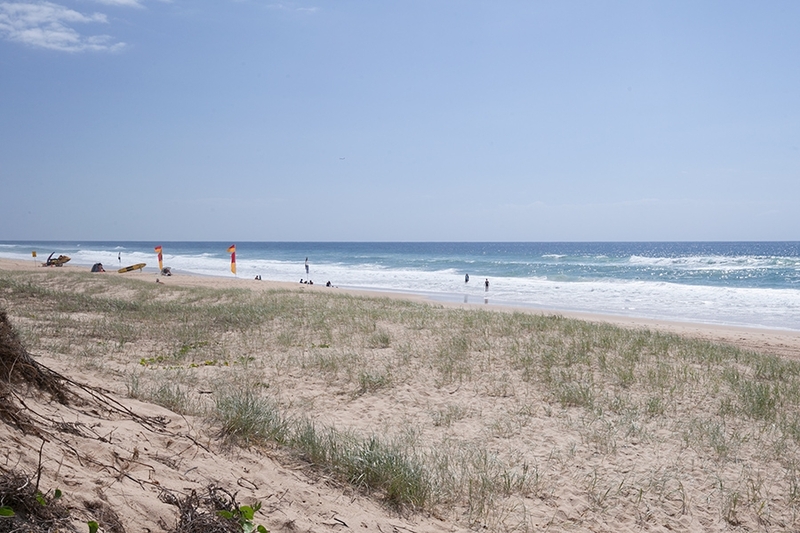 Daily exercise walking along the kilometres of surf beach is at your doorstep, as is the famous Mt Coolum climb. 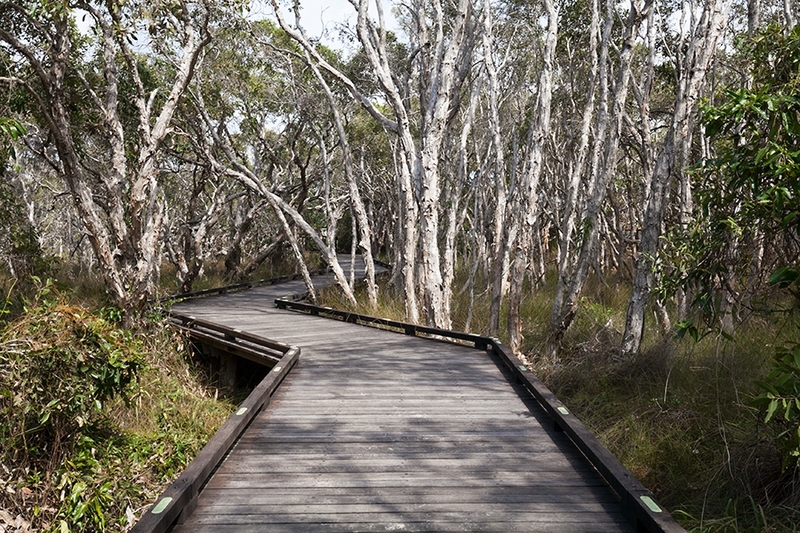 This location is perfect for those who love nature. 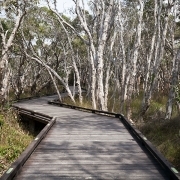 There are many walking and biking tracks around the area. 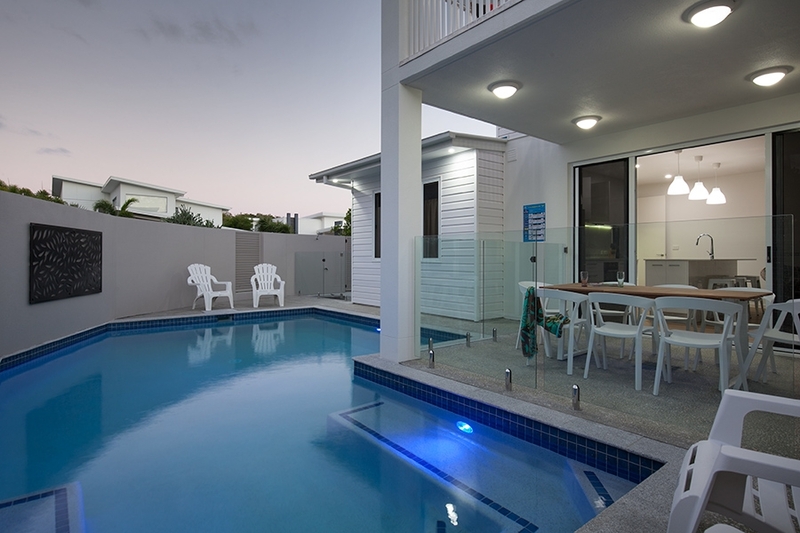 With close proximity (10min) to the Sunshine Coast Airport, 30 mins to Noosa and 20 mins to Mooloolaba there are plenty of the Sunshine Coasts attraction conveniently located nearby.